A shotgun, shovel, and machete…Would yo have taken this hitch!? I recently did a guest post for Rockin’. 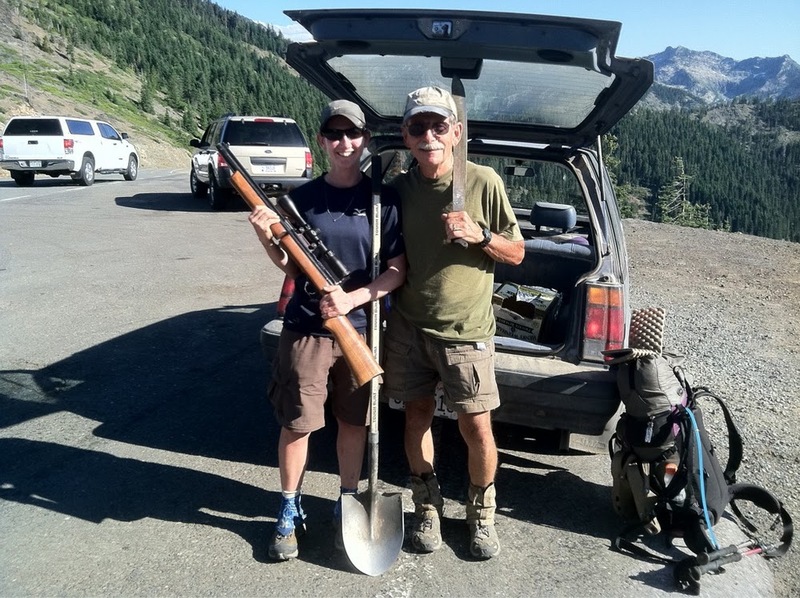 A fellow blogger and hiker who…well, ROCKS! 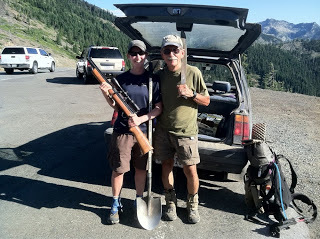 I did a review of some of my favorite non-hiker relationships along the trail. Including my first double zero at Rockin’s and my most unique hitch pictured here. Check it out the link here at ladyonarock.wordress.com.